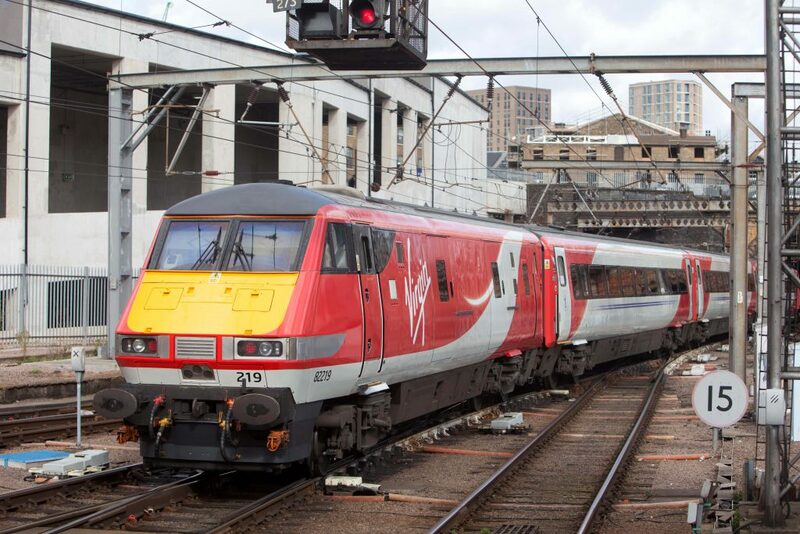 We are very pleased to announce that as a specialist supplier of magnetic tickets, smart enabled cards and print services for bus and rail operators throughout the UK, we have secured an ongoing contract to supply Virgin Trains East Coast with payroll services. In addition, with a strong history and heritage in the transportation sector both in the UK and across the globe, we will also manage part of the warehousing and pick and pack for the company’s luggage labels. As a business, BBP manages a number of contracts within the sector, providing all marketing storage and timetable distribution, as well as the manufacture and delivery of all rail and bus tickets to transport operators up and down the country. Key Account Director for BBP, Sarah McLaughlin comments: “I am very pleased to announce that we have secured the contract to supply payroll services for the business. They are a great company to work with and further complement the range of clients that we work with across the sector. BBP recently acquired Buralls InfoSmart, one of the few companies certified to produce ITSO smart cards in the UK. Responsible for the supply of almost 1 billion magnetic stripe tickets for the UK train operating companies, this strategic acquisition will allow us to launch ITSO approved smart products and services into the sector, further assisting the UK train operators to make a smooth transition from traditional to smart ticketing, as well as expanding the offering into the broader transportation sector. Supporting the future growth strategy for the business, we can now extend our portfolio of products and services that we offer to train and bus operators, making us one of the largest suppliers to the transport sector both in the UK and worldwide. BBP tech works on RFID contactless cards, tickets, tags and labels for a number of customers across sectors including transport, retail, sports and leisure and marketing. From our dedicated facility in Boston we deliver bespoke applications for clients that want to use new technologies to drive customer engagement. BEMROSEBOOTH PARAGON ACQUIRES BURALL INFOSMARTWOULD YOU LIKE CHIPS WITH THAT?